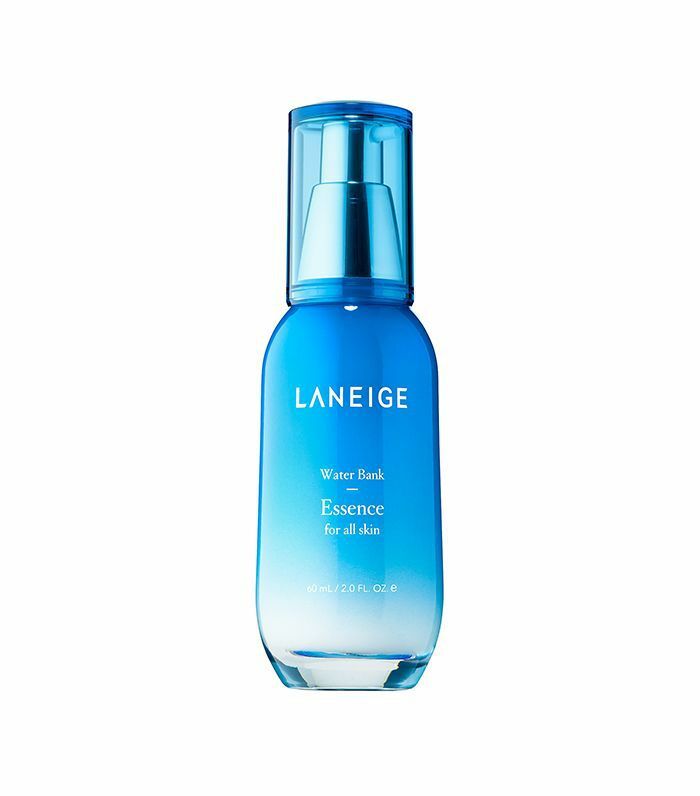 If you're up-to-date on your Korean beauty knowledge (or just a card-holding beauty lover in general) chances are you've been faced with the word essence. And trust us, we understand any trepidation you may have toward yet another step within an already saturated category, but there's a reason Korean women apply seven layers of essences: they work. The science behind them is that they dampen the skin while also delivering active ingredients to prep your skin for forthcoming products (serums, moisturizers) and also penetrate good-for-you ingredients as its the first layer to touch your skin post-wash.
"Think of your skin like a sponge," explains Alicia Yoon, Korean beauty expert and owner of K-Beauty destination Peach & Lily. "When a sponge is dry, it feels super brittle and isn’t absorbent. You can put serums on it, but it will just sit on the top layer and won’t absorb well. Now, wet your sponge—it becomes fluffy and moist. You put a drop of oil on it, and it will absorb in an instant." Essences serve as the vehicle for moisture within the sponge that is your skin, and when you layer them, your skin demonstrably drinks in much more than it normally would. But don't just choose any old essence—some contain alcohol—or "alcohol denat"—which is a huge no-no in the world of beauty (it's incredibly drying), so hold the ingredients under a microscope (as we think you always should!). If aging is your main concern, there are several amazing formulations packed with vitamins and minerals to help plump the skin and reverse fine lines. Below, we've rounded up some of our favorite anti-aging essences in the game. The 21 ingredients sourced from organic farming come together in this essence to visibly firm the skin, soothe, and moisturize. 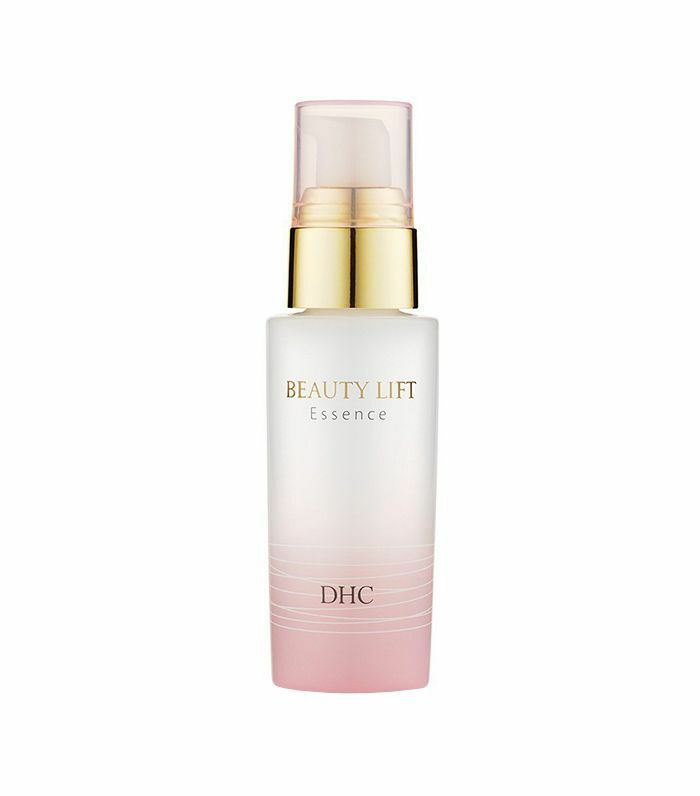 This essence is infused with type-III collagen, which instantly reduces the appearance of fine lines and deep wrinkles. It also helps reverse damage and improve skin's elasticity for an overall youthful glow. 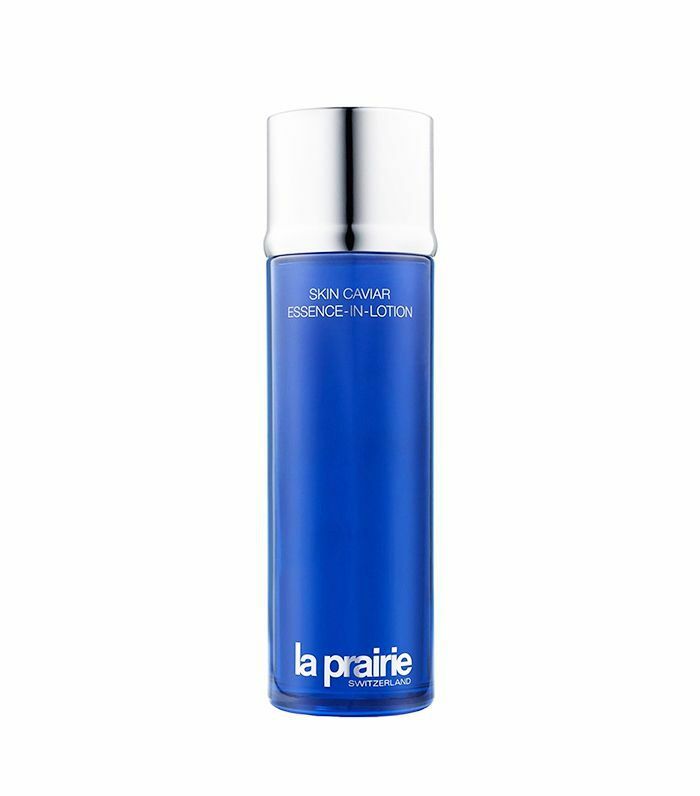 Formulated with hydro-ionized mineral water, this essence is packed with six essential minerals—zinc, magnesium, manganese, potassium, calcium, and sodium—to vastly improve skin's radiance. 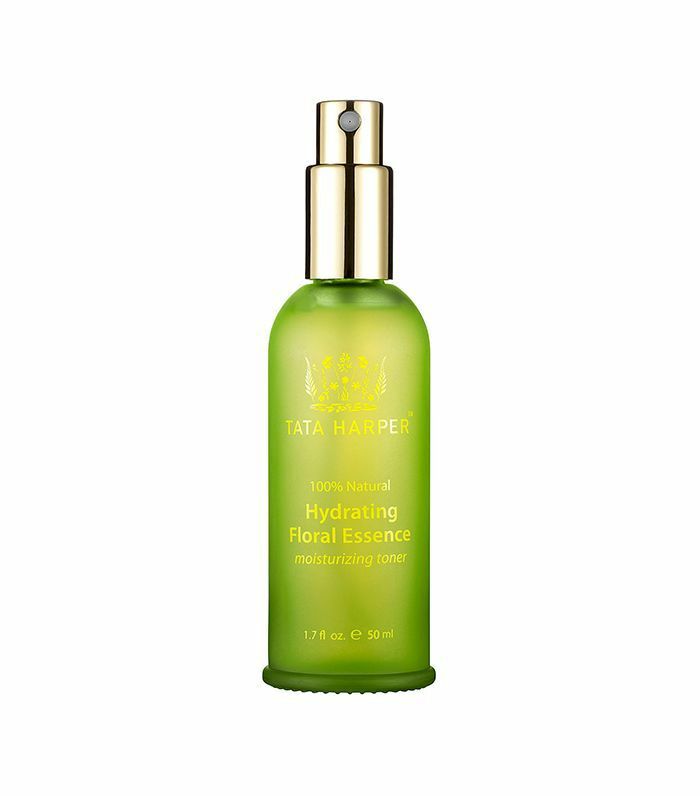 Iris florentina flower helps improve the skin's ability to retain moisture, which is why it's a proprietary ingredient in this essence. The ultra-hydrating formula activates your skin's barrier function to provide moisture for up to 24 hours after application. This essence is an extremely luxe experience from start to finish. It's infused with 100% caviar water to lift and firm the skin and reduce the appearance of pores, so having a glass of champagne in hand while you apply it is almost obligatory. 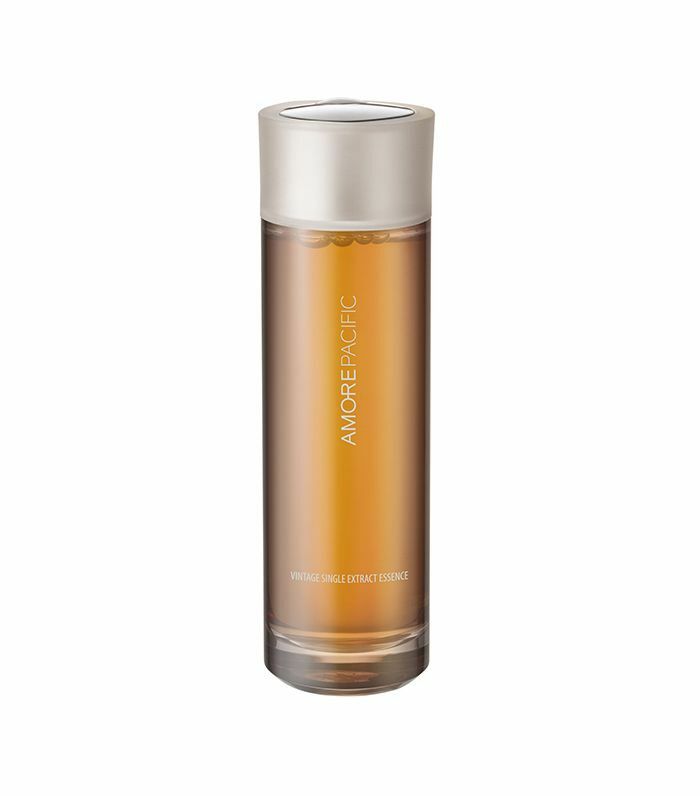 Fortified with peptides and humectants, which help firm and plump your skin, this lightweight, fast-absorbing essence drives deep to help re-texturize skin before your eyes. A bit thicker and more viscous then most essences, this formula is packed with vitamin-rich beans (like lentils, black beans, and red beans) to feed and nourish the skin for instant radiance. Trademarked Single Extract Formula promotes prebiotics to prevent further signs of skin aging, and vintage tea leaf, which contains catechin found in green tea, fights damaging free radicals. 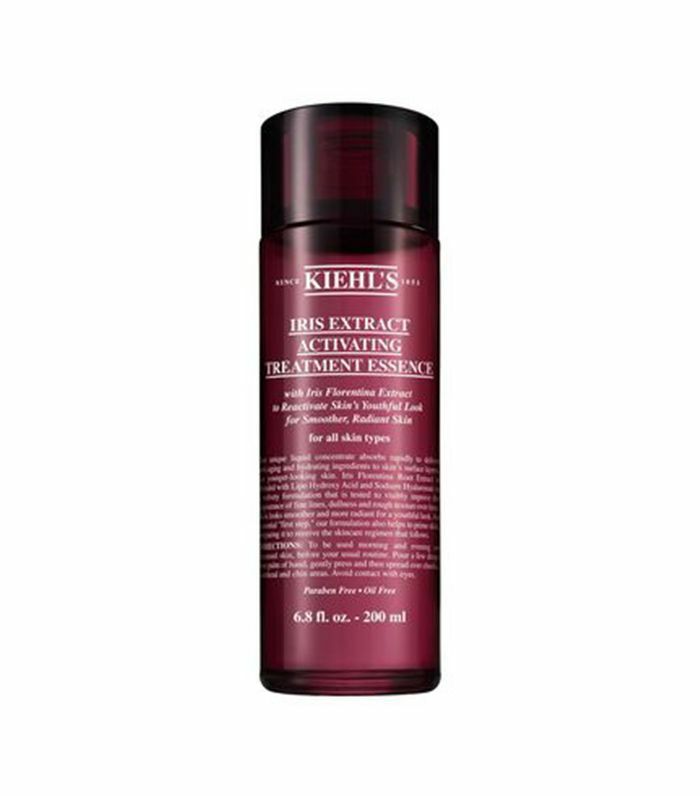 A favorite of both Byrdie's editorial director, Faith Xue, and managing, editor Lindsey Metrus, this bouncy, viscous toner-essence is infused with botanical extracts to seriously hydrate skin.